One of my very favorite mantras in the whole world is adopt don’t shop. There are so many incredible dogs out there who have been abandoned through no fault of their own. Shelters are overcrowded and euthanizing dogs simply because they need to make room. 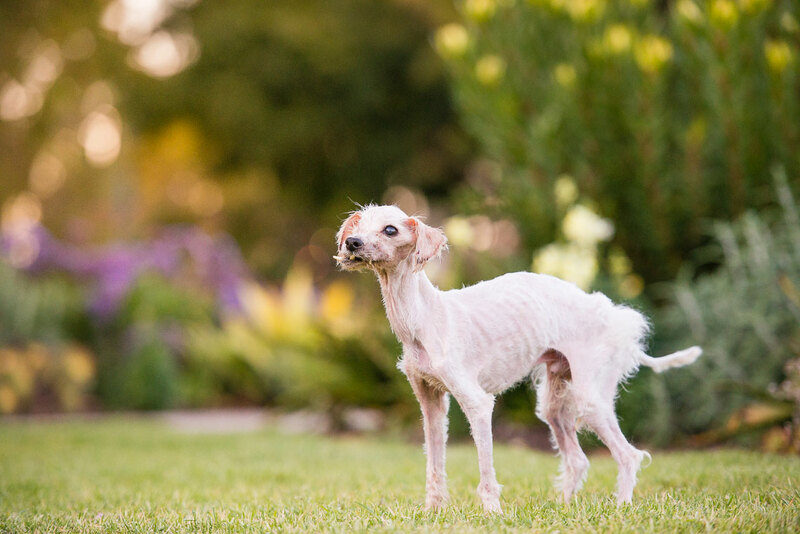 Some shelters may not euthanize healthy dogs but if there’s even the slightest medical issue — no matter how treatable — that dog could be at risk of losing her life. Here’s where Lionel’s Legacy comes in. They scoop up the elderly dogs, the seniors who may be perfectly healthy or the ones who need massive surgeries to be comfortable. They don’t give up on these dogs simply because of age or illness. The whole Lionel’s family are truly angels on earth, making a huge difference for dogs in need. A few weeks ago, I met up with the Lionel’s gang to photograph some of their adoptable pups. We met at Balboa Park on an absolutely beautiful day. The sun was shining, the dogs were happy, and everyone was in great spirits! 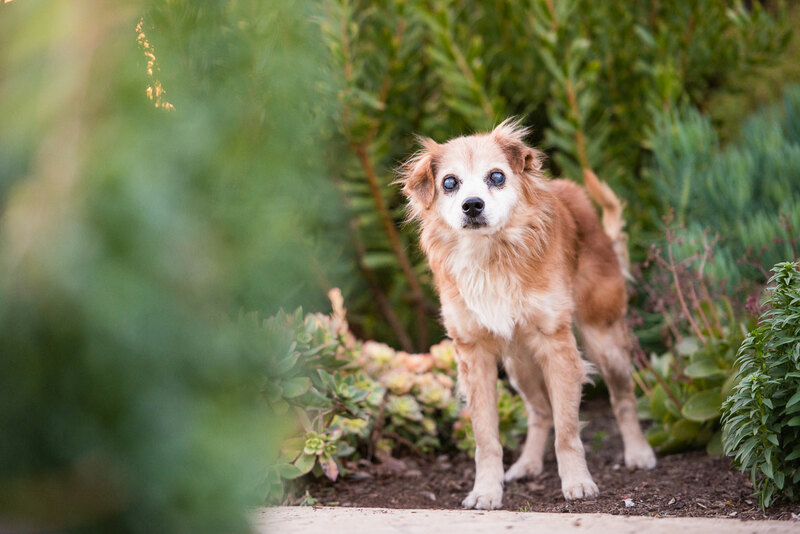 So, without further ado, here are some of the senior puppies who are in search of their forever homes where they can live out their second chances with an abundance of love, warm beds strewn about the house, and all the good stuff that makes life worth living. Descriptions provided by Lionel’s Legacy. Chicali is a big old lug who has spent his life in and out of the shelter and clearly shows signs of being a backyard hooligan. All of that has changed now that he’s a senior sweetie! Chicali is living the life with his furfriends and thanks to some good arthritis and pain meds he’s feeling a lot more comfortable. Chicali will be headed back to the vet for a dental soon and to have a few little old man lumps and bumps removed. Well it was only a few short weeks ago when we were at the emergency room and Becky was fighting for her life. Becky had a wicked bout of Pancreatitis that we believe was connected to her Phenobarbital for a seizure disorder. 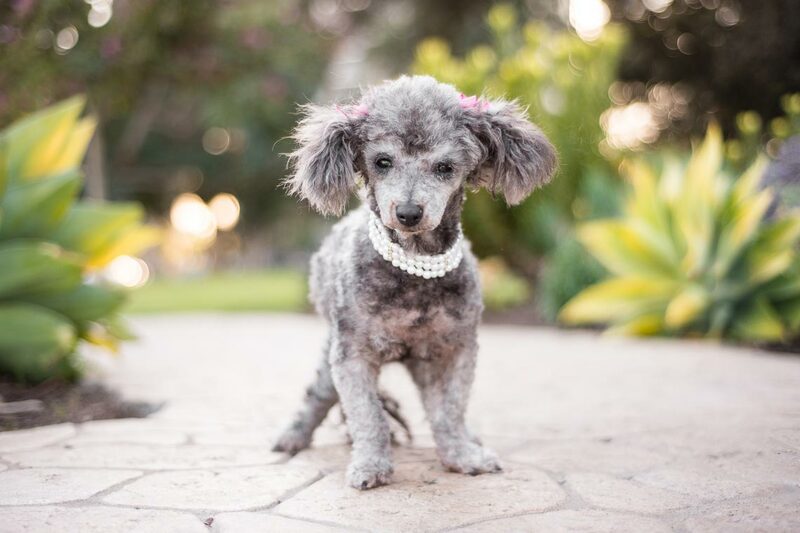 After the ER visit she was transferred to Newport Beach Veterinary Hospital for about a week under the watchful eye of Jeffrey S Cohen Veterinarian who also had to treat her for pneumonia and rule out some other medical complaints and symptoms. We want you to know they donated 100% of their care knowing how much we had already spent at the ER. They knew this was a special case and that Becky wasn’t ready to pack her bags and close up shop just yet. As you can see she’s back to herself and doing amazingly well. He came to us very nervous and uncomfortable with people. He also has had hip and joint problems since then. Over the last few months he’s really opened up emotionally with our little family, which includes our 8-month-old puppy. He loves to have his neck scratched and ears rubbed, and he’ll push up against you with his head when he wants cuddles. He’s very sweet, calm, and quiet, and he loves to nap under the tree. He also enjoys his walks, even though he gets worn out quickly and often has been stumbling and unable to get back up on his own. He’s really a tremendous joy to have around, and he’s such a sweet old man. His smile will melt your heart! 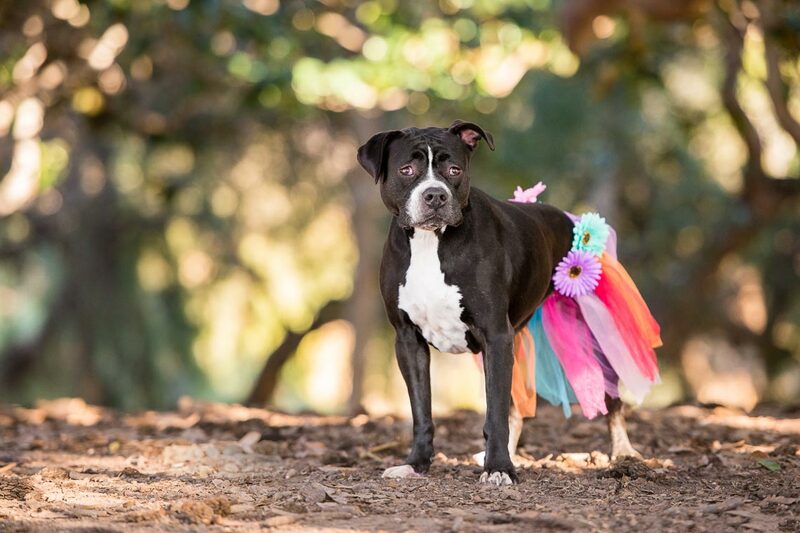 What can we say, Lily is like a beautiful flower who finally got her opportunity to blossom! 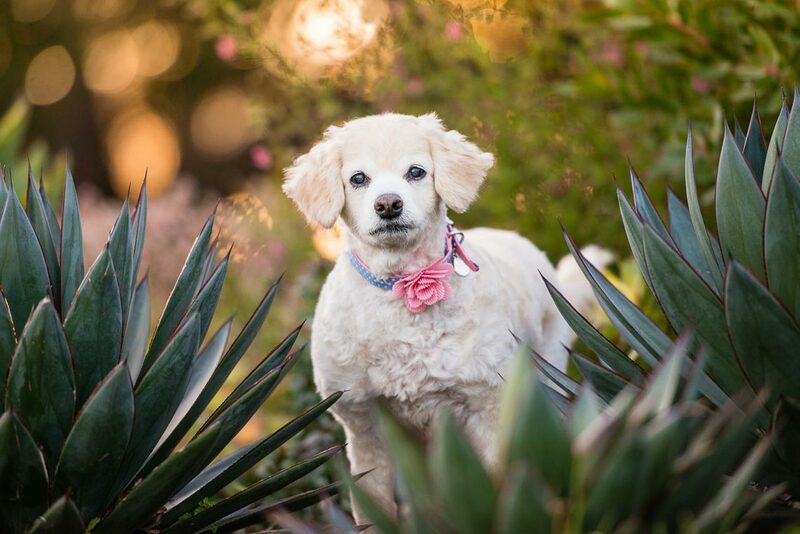 Lily recently had a Mast cell tumor removed from her toe and the entire toe had to be removed to get good margins. She’s on the mend and beginning to get back to dog life! 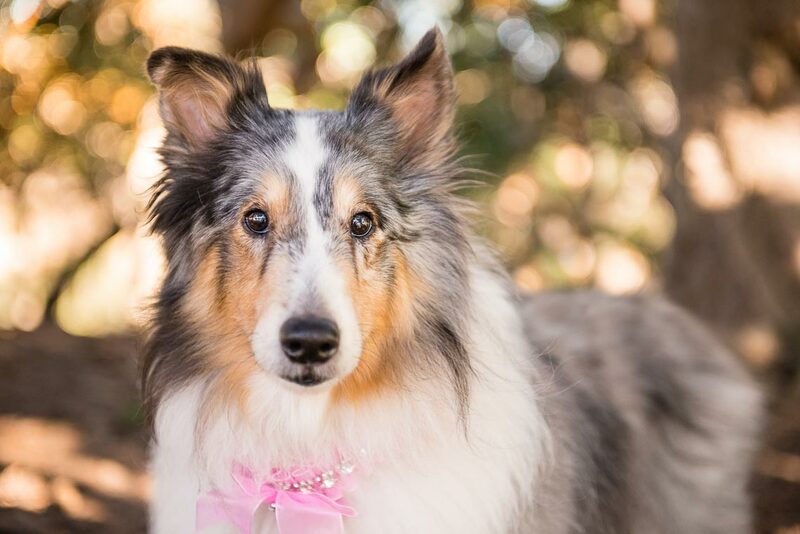 She is a younger senior at about 7 or 8 years old and loves kids and people and is learning to play with her canine friends. In fact, her new buddy Dozer is teaching her a thing or two about play bows, chase, you name it! He’s an older gent so the good mentor in him advises and watches while she tries things out. 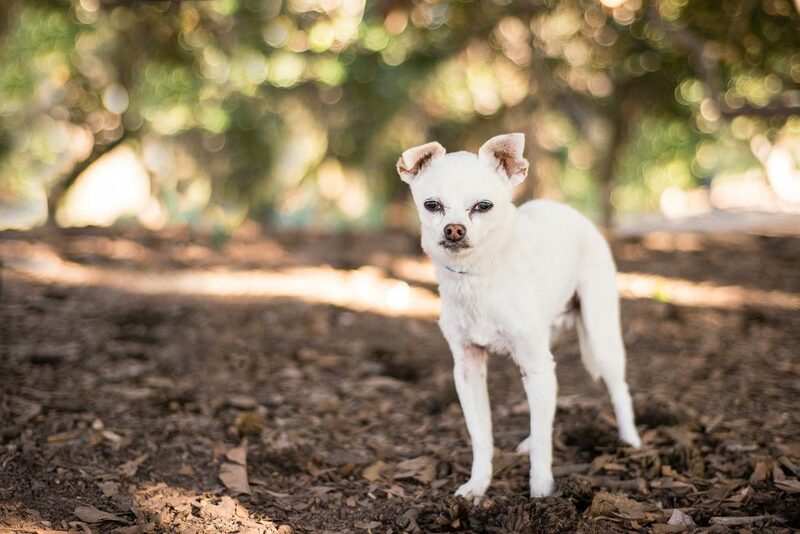 Lily is adoptable even though she had an isolated mast cell tumor on her toe. Lily had remarkable lab work and showed no signs of any spread so we’re hopeful her tumor was isolated and we are treating her preventatively with Benadryl and omeprazole. Sam is a Louisiana transplant thanks to all of the horrible hurricanes that hit our country this year. He is a Labrador retriever weighing at about 70 lbs. and is 6-7 years young. After living many years in a kennel he has been acclimating to a home life with cats, dogs and people. He likes to a have a quiet space to go to in his foster home but has learned to really enjoy socializing and playing with others. Sam is a very sweet boy and a little on the shy side so he’d do great with a buddy (cat or dog) to show him the ropes in a new home. Females are his favorite, so far its the girlies who have showed him around his new home in San Diego. He’s already been to the beach, Liberty Station and Balboa Park. He loves exploring and would appreciate a nice sized yard. So what do you think? He’s a hunk isn’t he? Those golden eyes just mesmerize you! Sam is neutered, prefers not to be crated after living many years in a dog run and is house trained. He would be fine with kids but do best with older children who have a better understanding of monitoring sound and activity levels around him. Little Jo is the cutest and there is no denying that! She came from Orange County shelter and clearly her previous owners didn’t appreciate her like we do! Jo likes to hang and snuggle, she lives with other dogs big and small but she just wants to be loved, plain and simple. 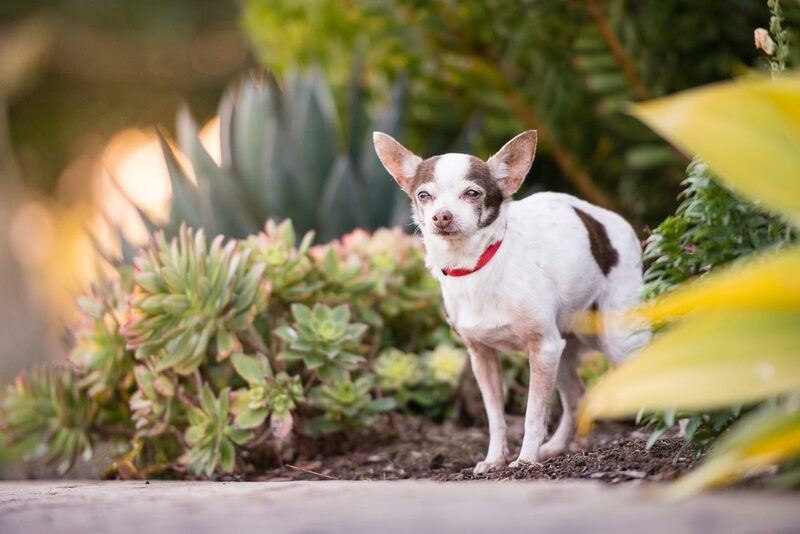 Jo is about 10 years old and is looking for someone to adore her as much as we do! Velma had a very large ulcerated mammary mass when she came to us and we weren’t sure if she’d survive surgery. Here we are 4 months later and this girl is still going strong! Martini is best served with Kahlua! At least thats want this dynamic duo is saying! 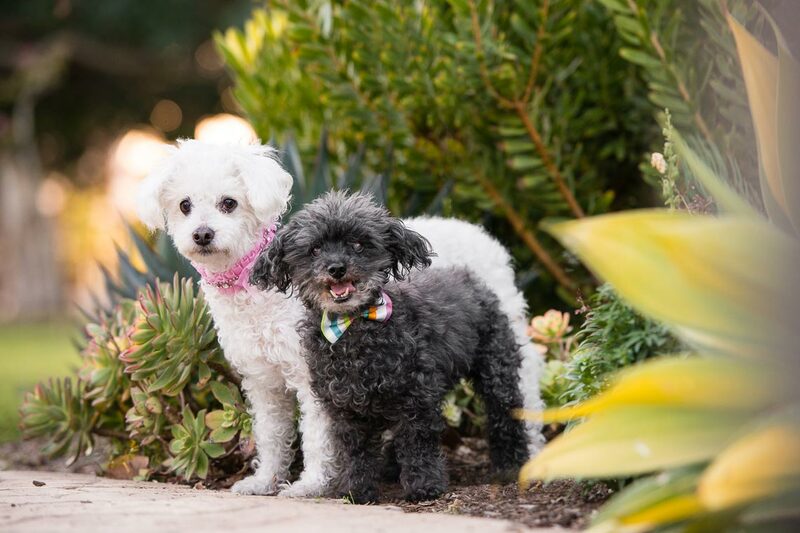 Martini and Kahlua are a bonded pair and very dynamic duo who have lived their lives side by side, drink by drink… out of the water bowl, of course! Martini and her sister Kahlua have been around lots of other canines, kids, and live changes and have kept on trucking along. They have had lab work done, both had dentals and have been medically cleared to find a family who enjoys drinking (water) just as much as they do! Happy was given her name for the simplest reason possible, justly at her face! Happy currently lives with other dogs but she would be just as content being numero uno. Happy is smart, she is a terrier blend and she is also potty trained. 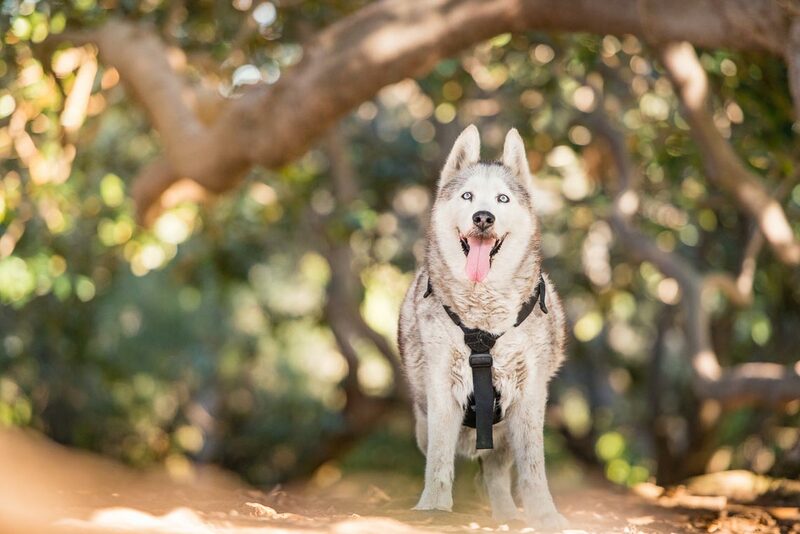 Because Happy was a bit overweight before coming to us she does have a weakened trachea so we use a harness while walking and that really seems to help. Keeping her weight managed has made a huge difference and she can keep up with the others without any issues! Fezziwig is feeling a bit glum these days, he is still hanging out at Casa De Lionel after 2 fosters flaked and never even gave him a chance. All he wants is a chance. Fezziwig is blind, very mellow, great with dogs and cats. He needs a place to stay (hopefully forever). He sleeps most of the day and night and doesn’t make a peep. In order to make room for more senior sweeties the ones at Casa De Lionel must find homes first. When you foster, Lionel’s Legacy provides all the necessary, supplies, and veterinary services; you provide the love! Between diabetes, a broken and dislocated jaw, and micro eye damage from an infection, this little guy had a lot to overcome when @lionels_legacy scooped him up from the Bonita shelter. The Great and Powerful Oz is steadily building strength, though, thanks to his amazing foster family! He has been gaining weight, exploring the yard, and his personality is beginning to show. He has even found his voice and is barking with his new doggo buddies! 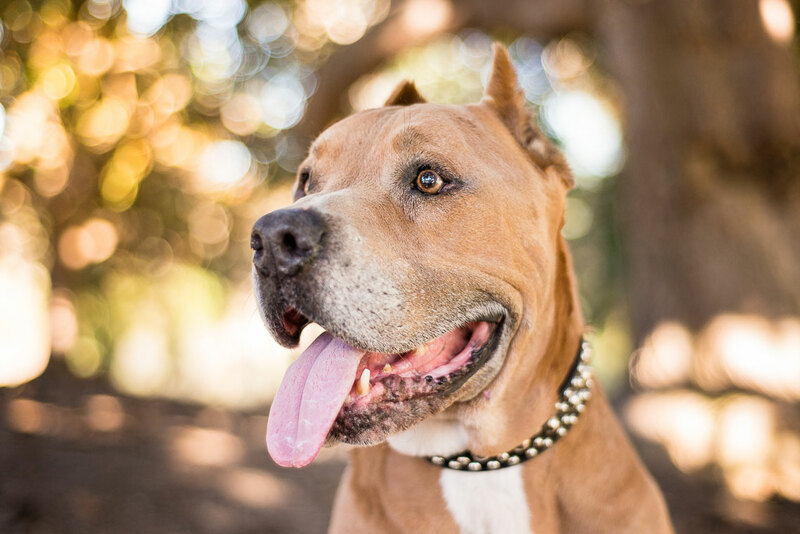 If you feel so inclined, check out Lionel’s Legacy and the work they are doing for dogs like the ones above… dogs who have been mistreated and discarded, dogs who would otherwise be euthanized and forgotten. 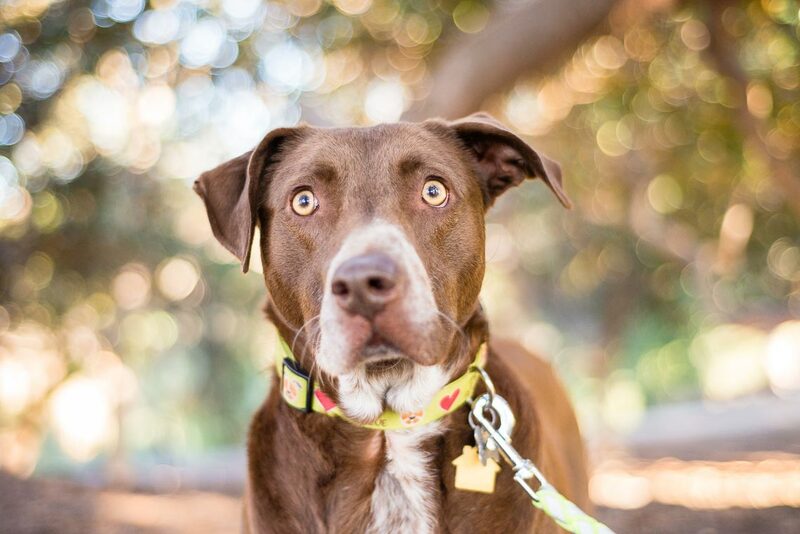 Lionel’s gives these dogs a second chance at a life filled with love and joy. They can always use donations and new foster families. Please consider making a difference! Want more good stuff like this? Sign up for the wild wild Westway! Dear Terran, I want them all and if I lived about 2,000 miles closer they could all come and stay with me. One thing I do know for sure is that God has a special place in heaven for you and your colleagues at Lionel’s who take care of those who can’t help themselves. God Bless you all. Just plop me down with all the dogs and I’ll be happy. ;) I wish you were closer! Oh, Terran – these photos are fabulous! Thank you for making me aware of this amazing organization. Just revisiting this beautiful collection of images. Love them! So much expression from the dogs.